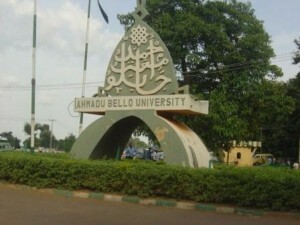 Authorities of the Ahmadu Bello University (ABU), Zaria, have announced that the 2018/2019 academic session post UTME test application form is not yet on sale. The attention of the Ahmadu Bello University Management has been drawn to some messages being circulated via social media (notably, WhatsApp and Facebook) concerning registration and conduct of the 2018/2019 UTME Admission Screening Exercise, purportedly emanating from the University. This information is FAKE and FRAUDULENT. ABU Zaria has not released any directives or instructions on the said screening exercise. Hence, candidates, parents and the general public are hereby informed to disregard any such publications, and to always check the University website and print media for authentic information and not rely on social media or web searches. Want to be the first to find out when ABU post UTME form is out? Do you want to know the procedure to get the form without much ado? Simply bookmark this page and keep checking back for update or Go to our POST UTME UPDATES Page. RECOMMENDED: List of Schools Whose Forms are Out 2018/2019.